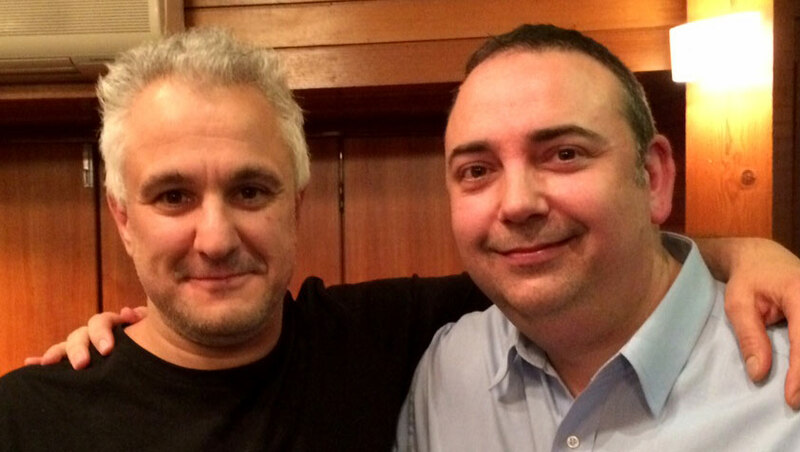 Tonight, we have a marathon episode for you with internationally renowned philosopher, author and secular activist, Peter Boghossian, as our special guest. We prepared to interview him and he ends up turning the tables on us. As we wander along a pathway of thorny issues and questions of life, death and faith, Peter keeps us on our toes with thoughtful answers and qualifications, as you would expect, if you’d read his book about how to make an atheist. We incorporated some questions from listeners, too. To honour Peter Boghassian’s bold stance against faith, who else could provide the music tonight than local band, Satan’s Cheerleaders. In Time To Think, George Inglis, meditates on the City Of Churches. Max Martin asks why evolution is killing us: Our brains’ innate drive for technological development is making us fat and unfit. And this week we didn’t start with David Washington from In Daily and his midweek news wrap, Talk Of The Town because he was off sick. [Unfortunately, David was sick this week. Get well soon] David Washington, editor of In Daily, gives us a midweek wrap of the news we’ve been talking about in South Australia this week. Tim Adams 2008 Cabernet Malbec Clare Valley. Tasting notes. 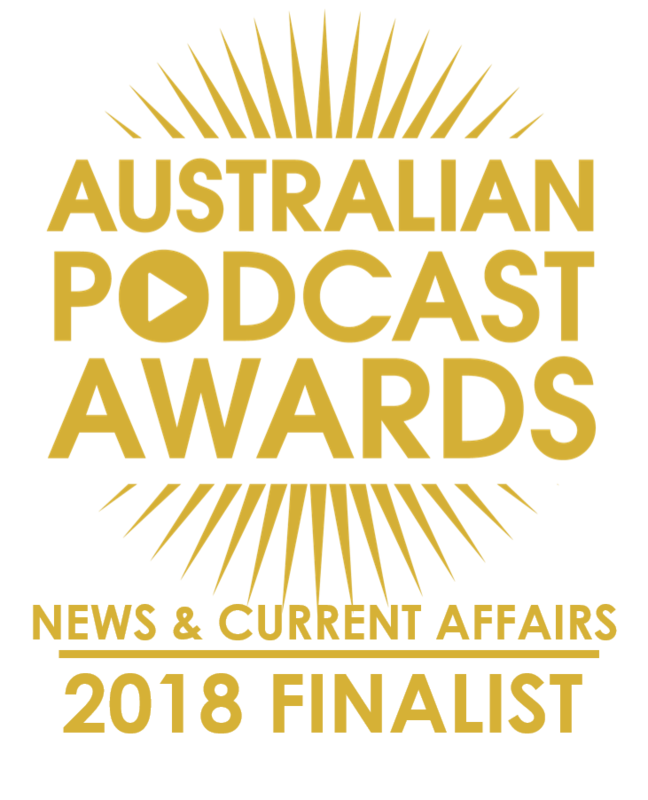 Secondly, just write Tim Adams on our Facebook Page OR tweet it to @theadelaideshow OR email it to us at [email protected] BEFORE 11:59pm, Monday, June 29, 2015. This week: Why evolution is killing us: Our brains’ innate drive for technological development is making us fat and unfit. A critical thinking framework is something we try to work within on this program, coupled with a natural curiosity about the people of Adelaide, its history and the changes underway. It’s fair to say that critical thinking is at the core of the very existence of tonight’s guest, Professor Peter Boghossian, an American philosopher who has taken critical thinking beyond the classroom and polite society and down into the rough and tumble of prisons in the USA to expose inmates to new ways of thinking. Farah (@LeggoFarah) – Visa granted. And our song this week, Nothing by Satan’s Cheerleaders.